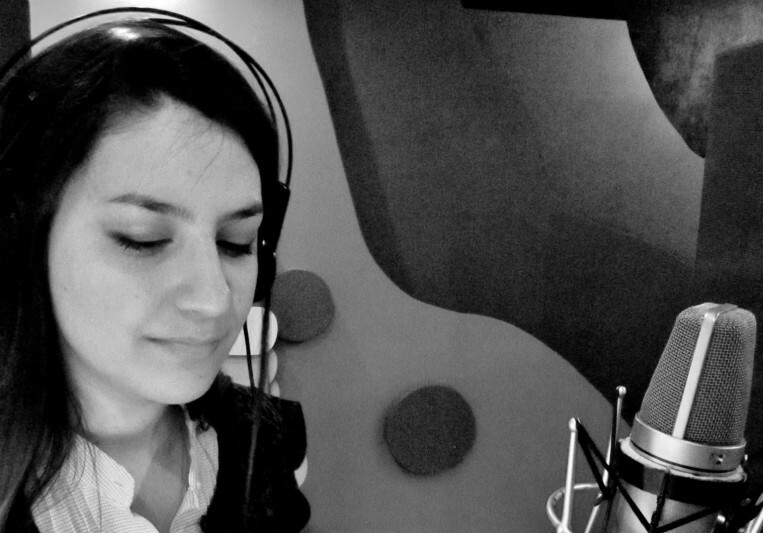 Natascha Stern is a voice artist exploring new musical trends through purely digital tools. She works in detail from the structure of her songs, following the latest dynamic standards, mixing sampled sounds and synths which weave a careful chord texture interwoven with guidelines that accompany and highlight the tones of the harmony. 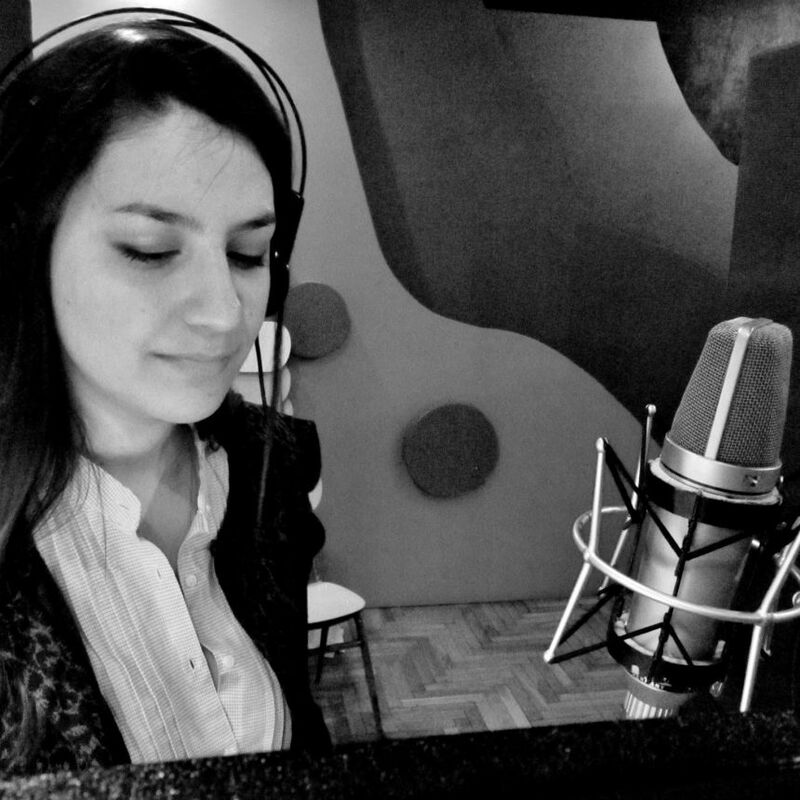 She studied popular music at the Escuela de Música Contemporánea (Berklee International Network) in Buenos Aires. The most significant releases are Blissed / Perversion inquieta EP produced by Edu Yattah and edited in 2011 by the English label Stripped Digital and her first solo EP "Tell me what", released in September 2012 through the British label Groove Butta Records, supported by Hernan Cattaneo, John Digweed, Dave Seaman, Denis A and Flash Brothers. Also noteworthy is her collaboration with other producers. Apart from her solo project and other projects in development, she is now co-founder and manager of recently launched Southern Bookings agency and performs together with renowned artists of the Argentine jazz scene in the atonal music project of Teodoro Cromberg which mixes the latest trends of atonal music with veins of jazz, poetry and popular music.